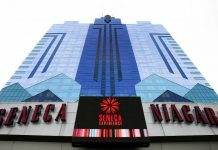 Kevin Mullins, an investor in Raven Rock Casino Resort, recently talked to press to explain why opening a well-developed casino within the city limits could help the former coal town take a huge step into the future. “If we’re going to continue to grow the city, it’s going to have to be built on something else,” Mullins said. Back in 1916, Letcher County – where Jenkins is located — was the largest coal producer in the state of Kentucky. Over the decades, however; coal mines began to close and workers moved away. 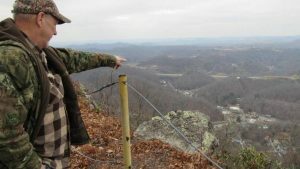 And Lechter County now ranks 12th among the 16 coal-producing counties in eastern Kentucky. The result? Families are leaving town, which in turn has had dire consequences on the economy of the region. As of 2019, over 60 percent of the residents of Jenkins are either retired or untaxable. And because jobs are scarce in town, DePriest says many locals must travel up to an hour to nearby areas to get a job. “The biggest thing that helps a city grow is having families living here with jobs and their kids going to your schools,” points out City of Jenkins Mayor Todd DePriest. 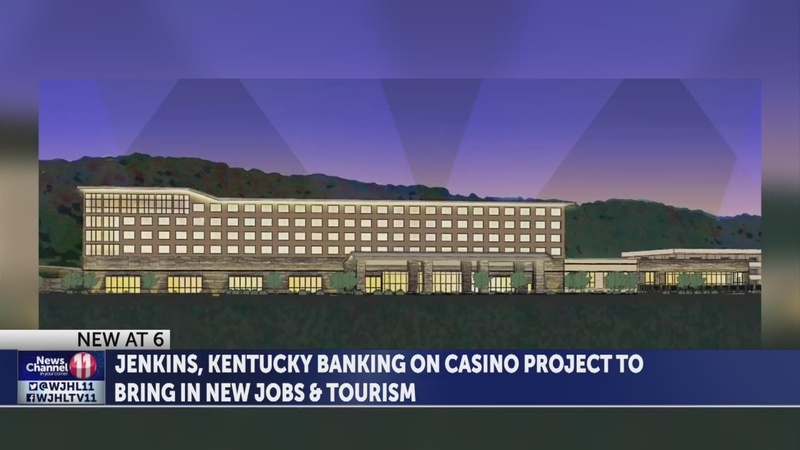 Building a casino in Jenkins would have a massive impact on the local economy. 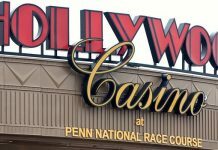 James Hibbitts, CEO of Raven Rock Entertainment, expects a new casino would bring around one million in tax revenue in the first year of operation, as well as over 1000 jobs with an average salary higher than the regional average. “There is no magic bullet, but this is as close as we’re going to see to a magic bullet,” Mullins explained. While there’s excitement for the new casino and resort, the major roadblock for the project to move forward has been Kentucky’s state law, which bans casino gambling. Kentucky has some of the strictest gambling laws in the US, including a ban on all commercial gambling and online gambling. But, Hibbitts says law changes are being considered among state lawmakers, who understand the need to create new sources of tax revenue. “We have a lot of other states that have expanded gaming that are basically lobbying against expanding gaming in Kentucky,” said Mullins. Still, Hibbitts and Mullins are hopeful that change is coming. “Kentucky is a gambling state, Kentucky is a betting state, it’s a horse racing state,” said Hibbitts. In fact, Mullins is hopeful that there could be some changes in legislation as early as this month regarding gambling laws. This would mean a huge step forward to greenlight the construction of the casino, which has been in the planning stage since 2016. Once the legislation changes and construction starts, Mullins expects the casino to open its doors within two years. Previous articleIs Cyberdice, BitCoin’s Dice Game, Safe?